I am in love with my Christmas tree. I mean, come on. Look at this friend. It is seriously amazing. 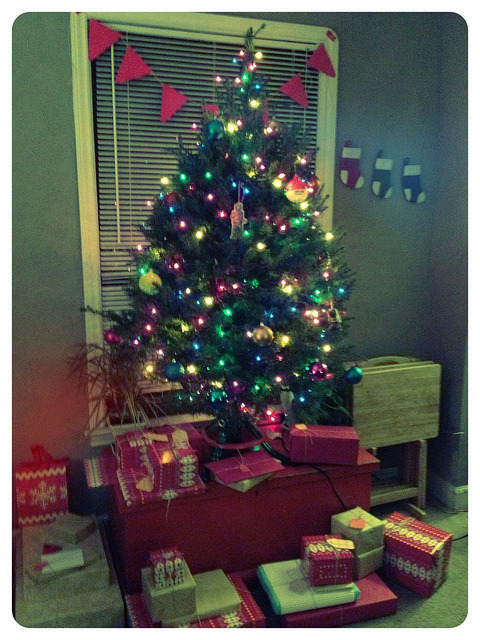 It’s my first real tree, which means I have already spent countless hours sitting in front of it, giggling like a child. I’m a woman obsessed.